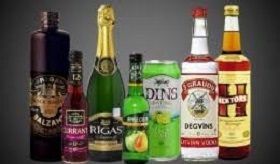 Latvijas Balzams distillery last year posted EUR 78.263 mln in preliminary profit, which is by 3.4 % more than in 2016, while the company's profit rose 14.3% to EUR 8.583 mln, according to the company's financial report submitted to the Nasdaq Riga stock exchange. The company' s management said that increase in turnover was achieved by increase of orders from its biggest Private Label customer SPI Cyprus, as well as due to significant growth in sales of Latvijas Balzams brands within local market through Amber Distribution Latvia. Additional positive effect on turnover come from increased level of warehouse and logistics services provided to both third part and Group companies. Profit result is materially affected by changes in taxation principles as stipulated by the Law on Corporate Income Tax of Republic of Latvia effective from January 1, 2018. As a result of those changes the Company in these condensed financial statements has fully reversed the deferred tax liability and recognized the gain from reversal through income tax expense position in Income Statement. "Profit from operational activities are in line with last year, even last year results include income from one–off transactions like compensation received from insurance company for fire case in 2014 in amount of EUR 280,000 and profit from sale of real estate in amount of EUR 594,000 It is mainly achieved through higher sales volumes and more effective business operations," the company said. In 2018 the Company will keep focusing on investment opportunities in existing and new export markets with strong growth potential and accelerating sales. The company will keep the strong focus on its core brands - Riga Black Balsam and Cosmopolitan Diva - investing into international recognition, brand equity and increasing market share. The Company will also continue to improve the efficiency of production with focus on purchasing, planning and infrastructure improvements to support its goal - to deliver quality products with a competitive cost advantage. Also, the Company has developed large-scale plant modernization and reconstruction project with aim to merge both production plants into one territory. Project will allow to improve company`s competitive positions among the region producers by decreasing labour, logistics and production costs. Total costs of project estimated at amount of EUR 23 mln. Latvian government supported project by granting CIT discount after fulfillment of the project. At this moment Company finalizing technical project works and is going to present project to shareholders to obtain their final approval on investment during regular shareholder meeting. 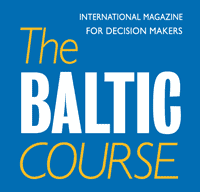 In 2016 Latvijas Balzams generated EUR 75.72 mln in sales and earned EUR 7.509 mln in profit. 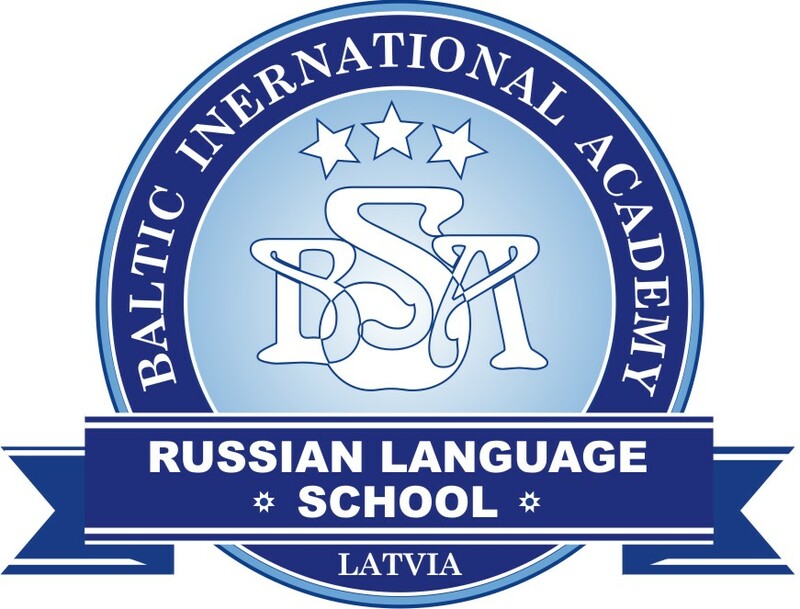 Latvijas Balzams shares are quoted on the Secondary List of the Nasdaq Riga stock exchange.